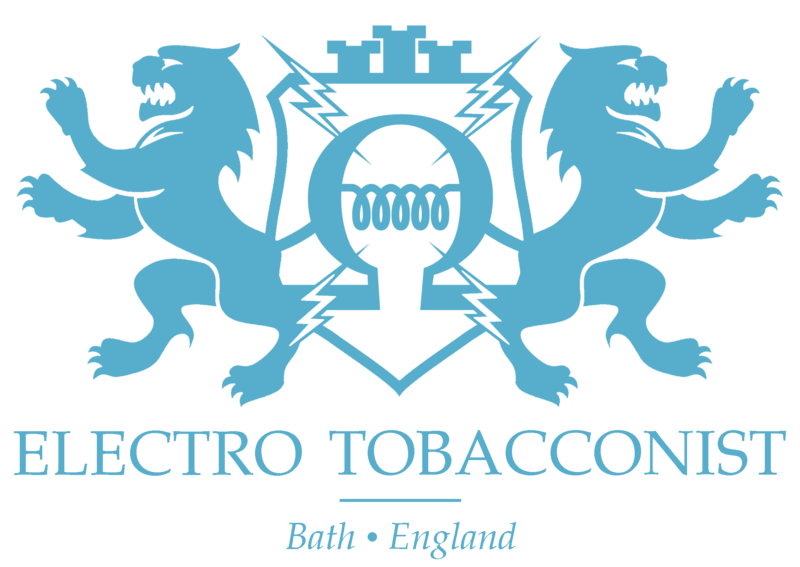 The Electro Tobacconist® has been developing and producing our own range of eliquids since the beginning of 2015 and have now developed 26 TPD compliant flavours on our shelves ready to vape. We only use UK sourced ingredients with UK and US sourced nicotine concentrate to ensure we provide our vaping customers with the most flavourful and satisfying range of e-liquids. 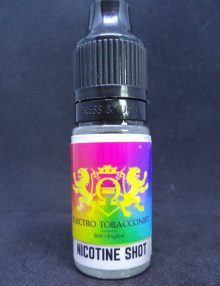 The Exciting new flavours are now available in 50ml 0% nicotine bottles, no need for dozens of 10ml bottles cluttering up your life anymore, well apart from the 10ml Nic shot you will need to add nicotine to your e-liquid to get your desired nicotine strength. 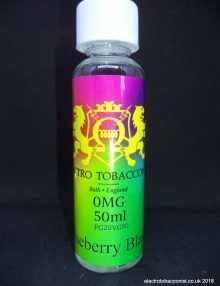 The way this works is like this, you purchase a 50ml bottle of E-Liquid, then if you want it to be 3mg then purchase 1 x 10ml Nic shot here(10ml 18mg Nic Shot) then add that to your 50ml bottle to get 60ml of 3mg nicotine strength e-liquid. 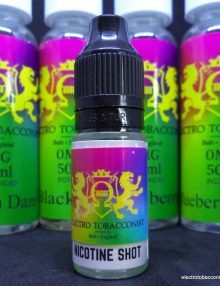 If you want 6mg then purchase 2 x 10ml Nic Shots here(10ml 18mg Nic Shot) add these to your 50ml bottle and you will get 6mg strength e-liquid. 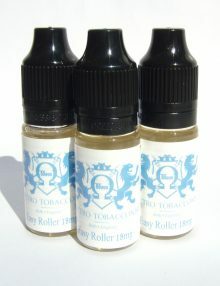 It really is that easy, and so much more eco friendly not to have your life and pockets full of 10ml bottles.